This month we talk to Aaron and Daron from Landing. We talk about their band of course. 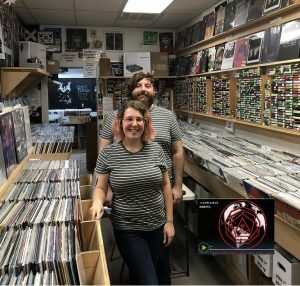 We also talk a bit about Utah, where they originally formed, and their (now former) Mormon background and of course some other odd things here and there. On this month’s episode we talk with Ryan White. 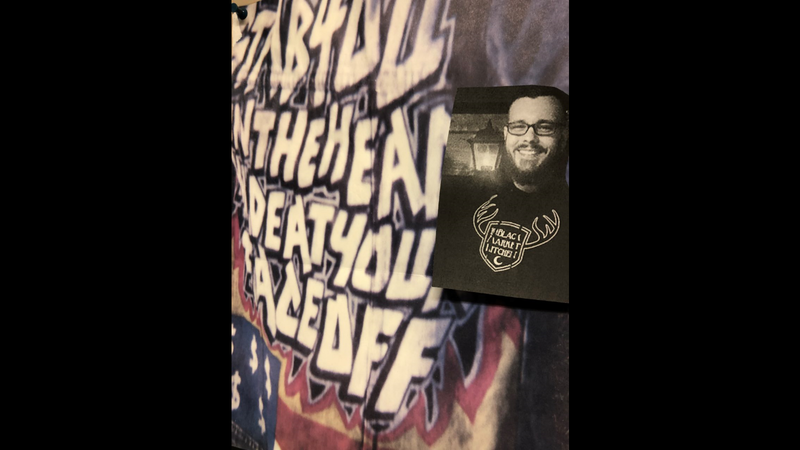 Call It Arson and Stab You In The Head (And Eat Your Face Off) are both bands he was in and have releases on the Redscroll Records label (full disclosure). 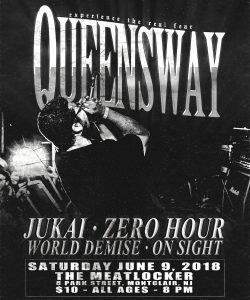 We talk about those bands and his current bands Zero Hour & Cast in Blood. And we talk about his solo work and upcoming project with Pete Morcey, Murmur. We talk about Star Wars and Black Market Kitchen and Charles Bronson and Spazz and soundtracks and so on. 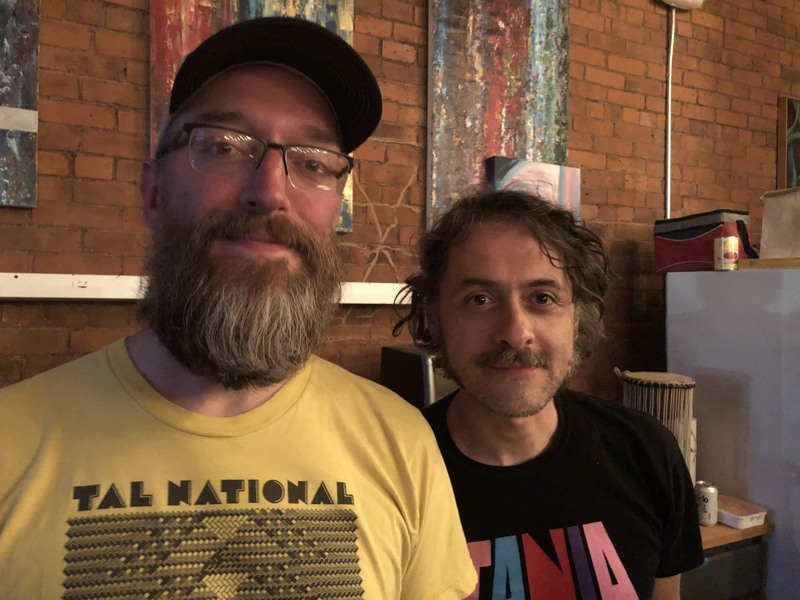 Music on the episode starts and ends with some live audio from Call It Arson playing the Mitch Dubey Benefit at Toad’s Place. A solo track and a track from Murmur are featured as well. Correction to one thing Ryan mentions as well. 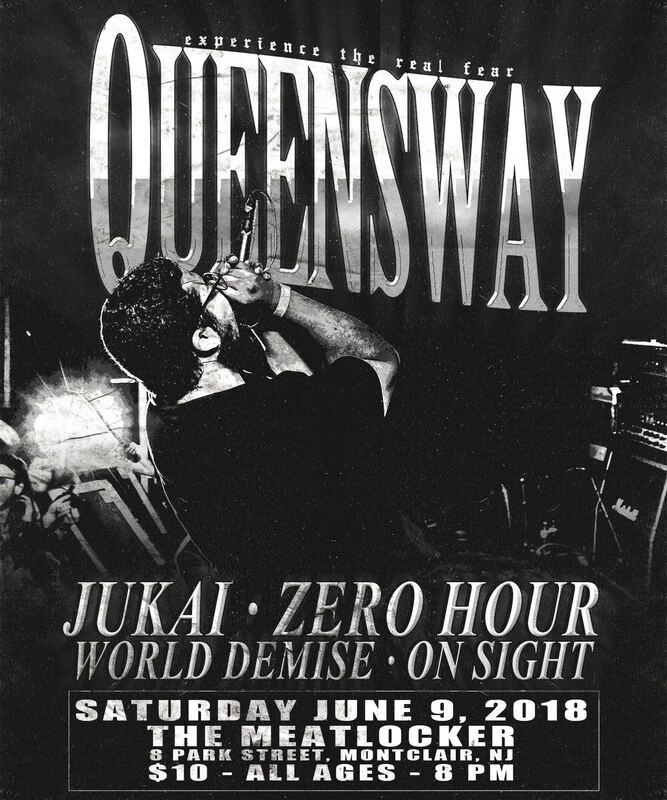 He mentions that he’s playing a show with Mongoloids when he actually meant World Demise (which has a member of Mongoloids). On this month’s show we talk to Chelsea & Chad of Perennial, a rock band from Connecticut, about their heavy late 90’s – early 00’s Dischord influences, their drummer Will & The Simpsons, and basic goings on of the band and more music and such. 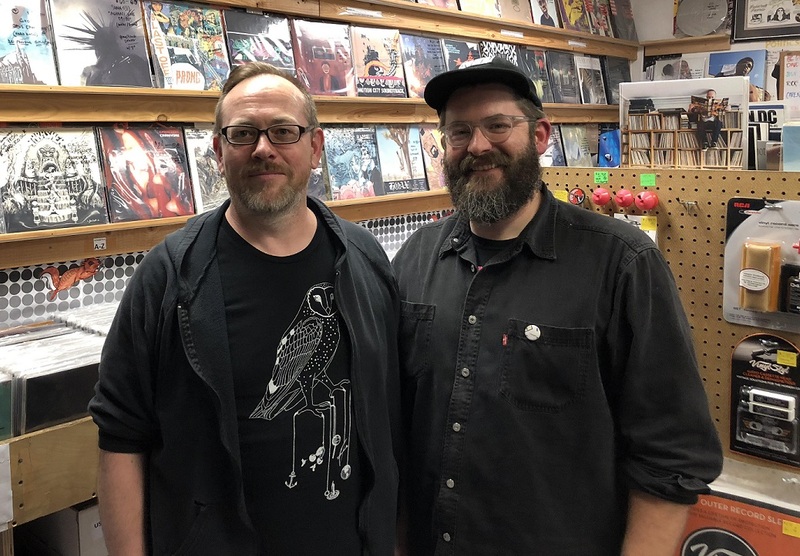 Intro and outro music from their live set at Willimantic Records (which you can watch on the Willimantic Records YouTube page). 1. I Watched All 629 Episodes of The Simpsons in a Month. Here’s What I Learned. On episode 7 we talk of the legend with the legend, Malcolm Tent! 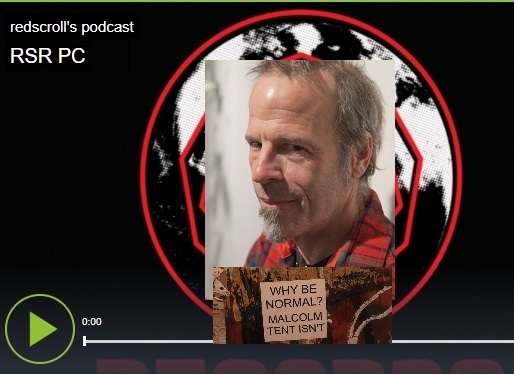 This month we talk to Malcolm Tent of TPOS (his record & tape label), Trash American Style (his former brick & mortar and current traveling store), and myriad musical projects. We talk about his radio show and current dealings in general. We merely hit the tip of the iceberg so don’t be surprised to hear him back on the podcast down the line.